Elijah Chisala, currently on a gap year intending to study Medicine in September this year, has been undergoing a project focusing on Machinga District Hospital since December 2015. Elijah visited Machinga District Hospital on a work placement in August 2014, and aims to help improve the quality of healthcare at the hospital, and its surrounding health centres. To do this, Elijah intends to raise funds for new equipment, most importantly an ultrasound scanner and diagnostic equipment for common diseases such as Tuberculosis and Hepatitis. 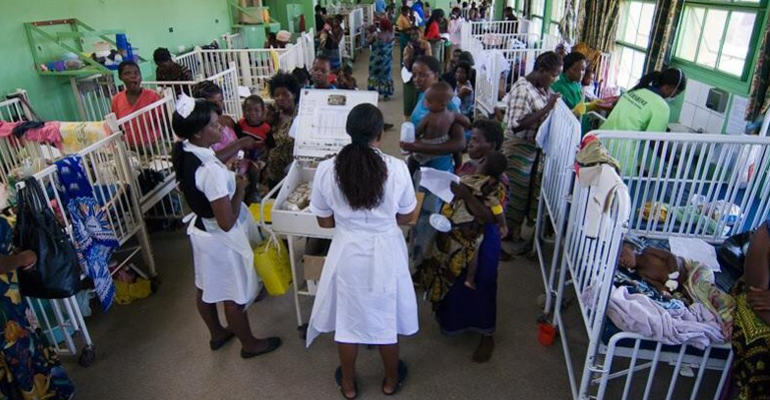 I am aware your organisation is very familiar with projects like this and regularly support hospitals in Malawi in a similar fashion; and so I am writing to your organisation to request guidance and support from yourselves to help expand my project further and also aid in acquiring the equipment needed in Machinga District Hospital. So far Elijah has managed to raise funds with family and friends through his GoFundMe page, and also contacted his local church for financial support. We encourage you to assist Elijah’s noble cause. To make a contribution please click here to go to Elijah’s GoFundMe page. Any small gesture from yourself can go a long way and change the lives of many others.